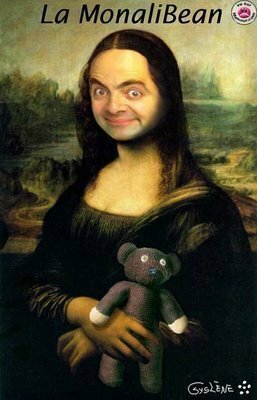 mr funny 豆. . Wallpaper and background images in the 《憨豆先生》 club tagged: mr bean mr. bean rowan atkinson. This 《憨豆先生》 fan art might contain 报纸, 纸张, 杂志, 小报, 抹布, 纸, 标志, 海报, 文字, 黑板, 文本, 战袍, and tabard.